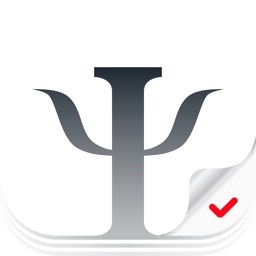 The BeCare Link App supports the management of Multiple Sclerosis by collating performance data we believe will be found clinically equivalent to gold standard measurements of neurological and functional status collected by healthcare professionals. To demonstrate this equivalence, BeCare is currently sponsoring a large clinical trial that is being conducted in a major hospital system. 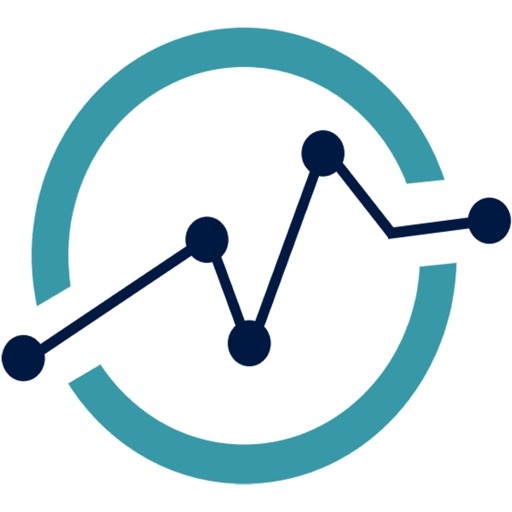 The data that the BeCare MS Link App collects is intended to be comparable to the functional data captured by the EDSS (Expanded Disability Status Scale). 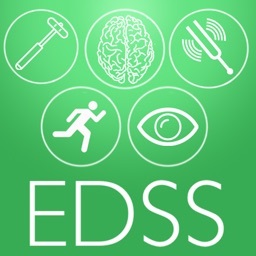 The Expanded Disability Status Scale (EDSS) is a method of quantifying disability in multiple sclerosis and monitoring changes in the level of disability over time. 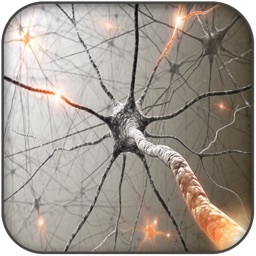 It is widely used in clinical trials and in the assessment of people with MS and is widely accepted as a valid tool to clinically measure and assess the level of functioning for individuals diagnosed with MS. 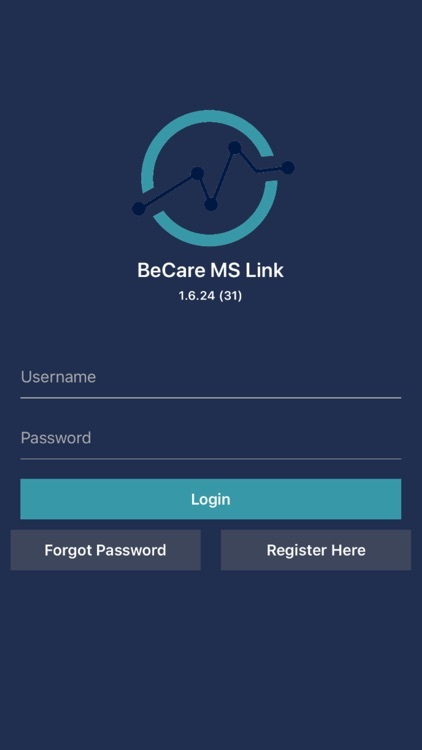 In addition to storing functional data on the mobile device, the BeCare Link App is also part of a larger process which permanently stores and analyzes this data in the BeCare Link Cloud, through the utilization of machine learning algorithms (MLA’s). MLA’s are implemented to produce an EDSS score for each user that is subject to fluctuation over time. Because BeCare Link clinical researchers will be able to analyze data from all users in an aggregate, quantitative process, study participants will be contributing to future advancements in the medical treatment of Multiple Sclerosis. 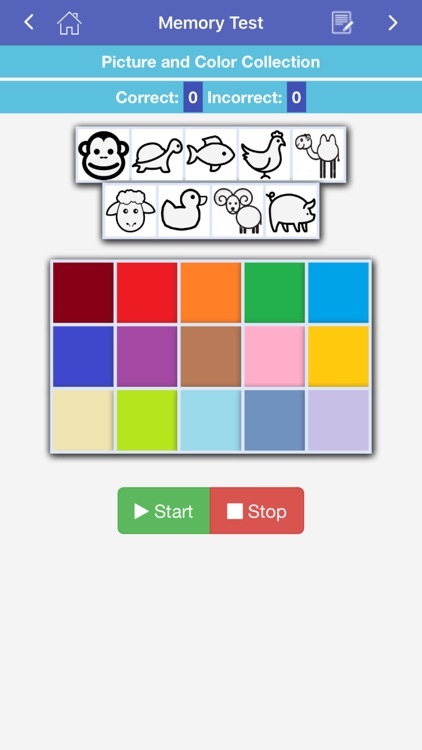 Each time participants connect to the BeCare Link App, a new session is established that can last several hours. After the user completes a substantive number of tasks and activities, a new EDSS score is generated for that session. 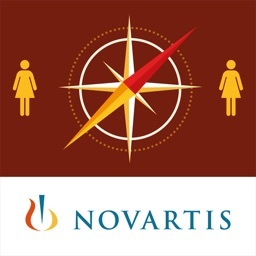 This EDSS score provided by the clinical trial is compared to EDSS scores that have been previously calculated by healthcare professionals and is then evaluated for accuracy. 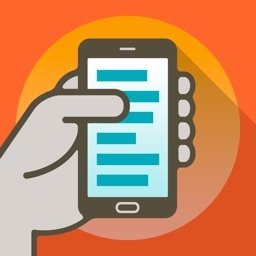 At any time, BeCare Link app users can view an accumulative history of their performance data in the Readings portion of the app, as well as any other information provided through their voluntary participation, by navigating through the app. 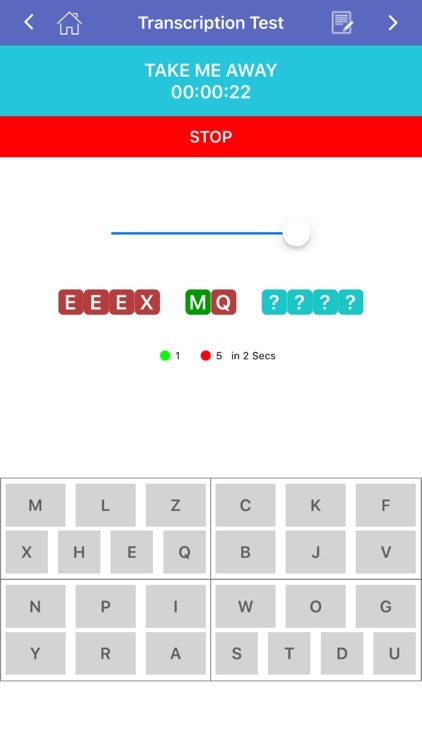 The BeCare MS Link mobile app guides the participant to conduct tasks and answer status questions about their symptoms to deliver information tantamount to current gold standards used in clinical studies, applicable to further understanding of MS.
Each activity on the MS Link mobile app has a unique sequence of steps the user must complete that correspond to standard functional tests typically performed by clinicians during neurological assessments. 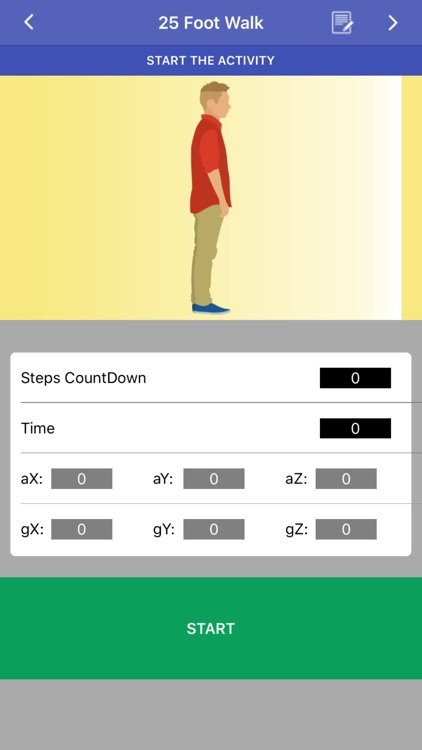 These functions are accomplished through the use the accelerometer, gyroscope and magnetic sensors in the participant’s phone that determine when the person makes a tilting motion, takes a step, alters their position, or moves their arms. 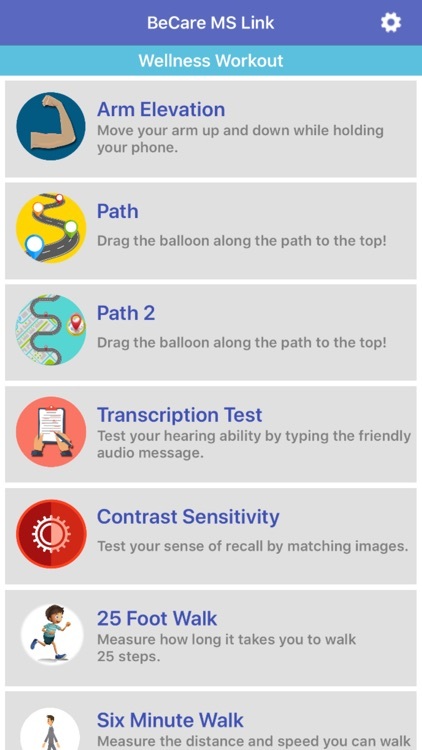 For example, the App activity initiated by selecting "Transcription Test" from the Wellness Workout landing page measures Central Auditory Processing, or the ability to understand speech. 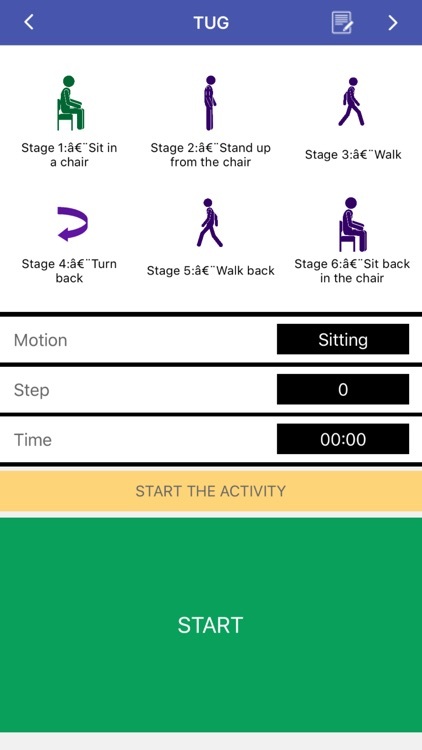 Other activities measured by the BeCare MS Link App include standard motor skills through activities such as walking (25 Steps, 6 Minute Walk), repetitive arm movements (Arm Elevation), or the TUG test, which involves transitioning from a seated position, to standing, walking, and then returning to the starting point. 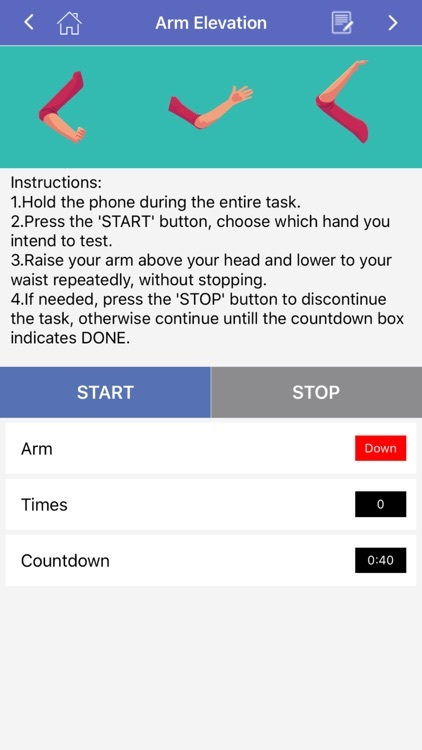 For each of the activities users complete, the BeCare Link App saves data corresponding to each completed activity on the mobile device. 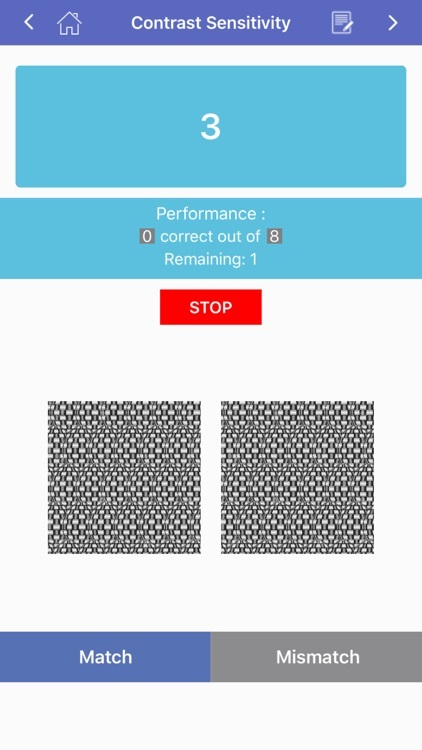 When an internet or WIFI connection from the mobile device to the BeCare Link Cloud becomes available, the BeCare Link App uploads an encrypted representation of the data to the BeCare Link Cloud, where the data is classified by the MLAs to produce an EDSS score. The EDSS scores are kept available so that users can view their historical performance and identify if any changes in their performance history are correlative to the progression of their MS.